We fix leaks, replace shingles, and can take care of other general roof repairs. Need your existing home re-roofed? Just added a room to your home? We’ve got you covered. 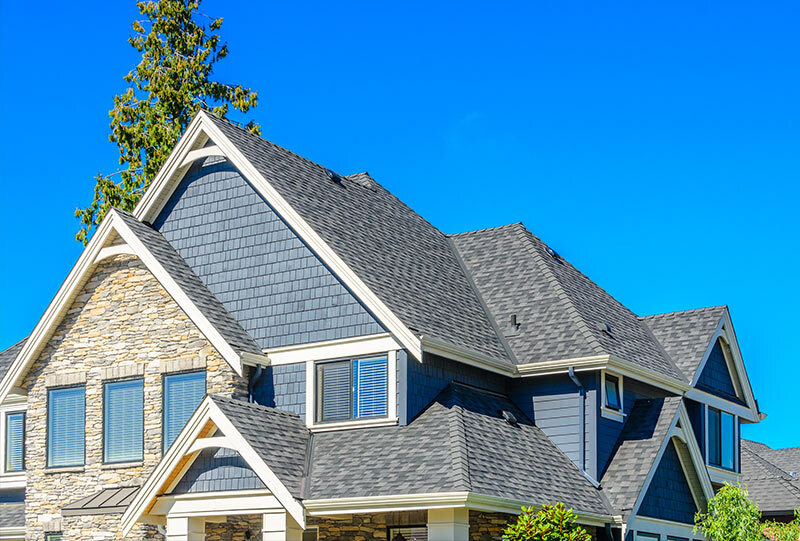 When you need your roof inspected – whether for new construction compliance, insurance requirements or just to be on the safe side – you can depend on us to give you an honest evaluation after a thorough inspection. 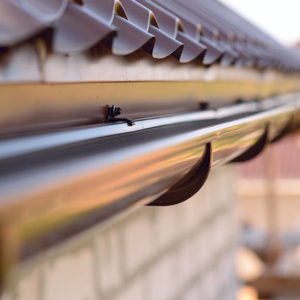 We are experts at installing gutters of all forms – aluminum gutters, steel gutters, and copper gutters (all of which are recycled material) – not to mention half round gutters and seamless gutters. Qualified service. 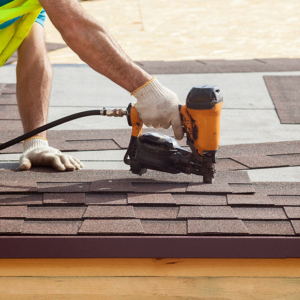 Our roofers are all fully licensed, bonded and insured, and we belong to the NRCA Roofing Contractors Association. Leading products. We always strive to deliver new products that yield better results and cost savings for our clients. Guaranteed satisfaction. As a family-owned and operated company, we place our relationships with our clients above everything else. At Painless Roofing & Renovation, we’re known for our record of superior customer satisfaction. 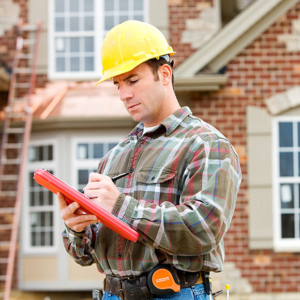 A full-service contractor whether for homes, apartments, or offices, you can count on us for experience and knowledge. Give us a call and we will come out to take a look at your project, whatever it may be, and give you an estimate. We guarantee you will be happy you did. Painless Roofing & Renovation, roofing without the worries. I am totally thrilled with the kitchen remodel and we are enjoying your addition to the bar area… we appreciate your professionalism and completion of the work in a timely manner. Your roofers did an excellent job! What impressed me even more, was the fact that you did not accept our final payment until you were sure that everything was to our satisfaction! Thanks for the work on the skylight. If i need additional work, or if anyone asks for a recommendation, I will definitely give them your info. I am very proud of my new roof which your company recently built. I would recommend your company to all my neighbors without hesitation! We are extremely pleased with the room addition, the elevated deck you built overlooking the creek behind my home and the skylights we added. Your work crews were polite and respectful of my property. We like the way the work was efficiently coordinated and the minimal disruption created during the construction process.